Absolutely world class diving, the tranquil warm clear waters of the lagoon are home to over 60 wrecks and most of them accessible to recreational divers of varying levels of experience. Visibility is often so good that it reaches over 50-60m and the wrecks have become artificial reefs that play host to an amazing array of marine life. Hard and soft corals cover the surfaces of the boats and it is underwater photographers dream. One of the best known is the Fujikawa Maru a 133m long cargo boat converted into an aircraft ferry. The boat sits upright in 36m of water and contains a cargo of fighter planes. Jacks and other reef fish school all around and the decks contain lots of personal artefacts. The engine room makes for a fascinating exploration. The Nippo Maru contains a tank, lots of shell casings and the bridge house is largely intact with wheel, compass and telegraph still present. Finally the San Francisco Maru, a submarine tender, sits in deep water and has three armoured tanks on her main deck and trucks, mines and other materials spread throughout her holds. There is also fantastic diving away from the wrecks. Absolutely not to be missed is Shark Island in the middle of the lagoon. Here in 18m deep water with a sandy bottom is a shark cleaning station where dozens of black-tip and grey reef sharks swim by in a non stop parade. The clear waters and the close proximity of the sharks make it a great opportunity for photographers to get those difficult pelagic shots. Load your camera for bear! Further away, the little explored deep outer reefs are in pristine condition and home to deep drop off and walls where you can see fantastic numbers of marine life. 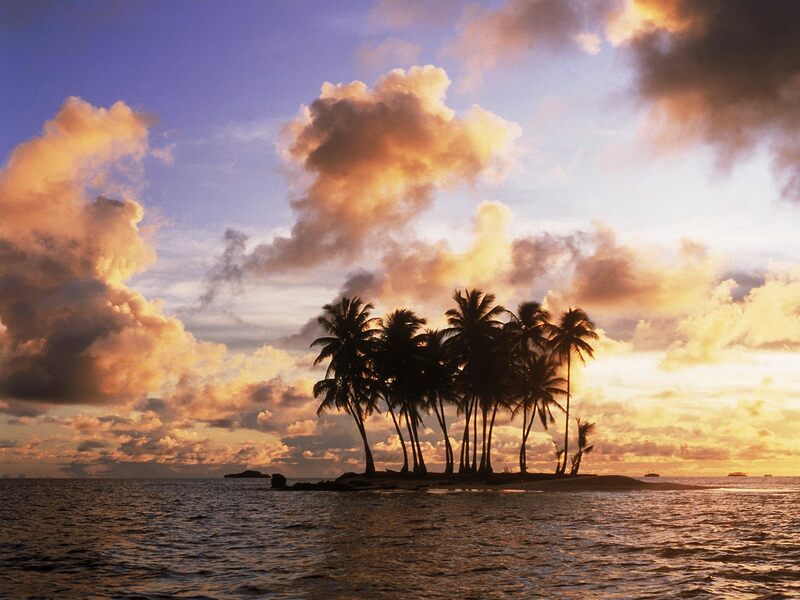 Up until the 1990s, the lagoon was known as Truk, but it is now called Chuuk. Many maps still show both names. Truk is one of the largest atolls in the Pacific, an archipelago comprising 14 mountainous islands and numerous small islets it is circled by 200km of outer reef and is home to the some of the best diving in the world. This remote part of the South West Pacific held much strategic interest during World War 2 and the huge protected shallow waters of Truk Lagoon led to the Japanese Imperial Navy using it as their Pacific base. Strongly fortified and a natural anchorage Truk was home to hundreds of Japanese boats and planes during the war. As the course of the war changed through 1944 the waters of Truk became a highly important target for Allied forces. In February 1944 one of the war’s most significant airplane based attacks destroyed vast sections of the Japanese boats and planes in and around Truk. Through February 16th and 17th the US carrier based planes flew dozen of sorties during Operation Hailstone. Initially Japanese fighter planes were attacked and then bombers flew behind to target the now near defenceless boats and fortifications. A follow up raid was conducted in April 1944. Over 60 ships were sunk during this period and dozens of aircraft shot down. From the surface the clear blue waters of Truk Lagoon give no hint of these tumultuous events but in the waters below divers tell a different story. Truk is wreck diving central. In fact for most divers it is the number one place in the world to visit for wreck diving. Truk lies just 700 miles north of the equator and has a warm tropical climate. The larger islands have a rugged terrain and lush green interiors which are home to many rare plant and bird species. Local guides will be happy to show you historical sights on land and the small islands within the lagoon make for perfect island hopping and kayak days.